Happy Anniversary to us! 18 years ago today, my hubby and I spent the day skiing, then got married at a little wedding chapel in Reno, Nevada. 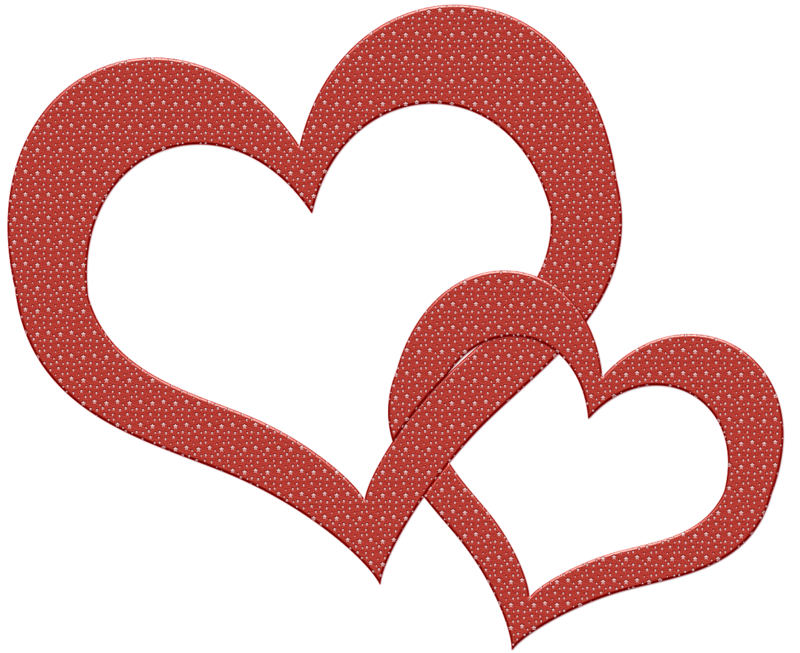 Thank you to my honey for all these wonderful years! 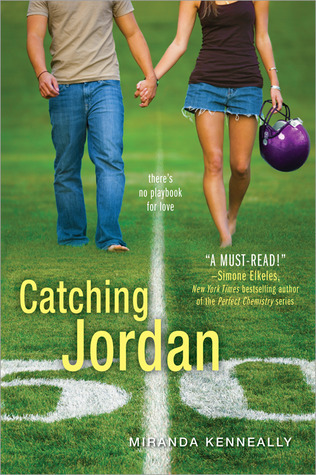 Catching Jordan by Miranda Kenneally. Such fun. My review is here. 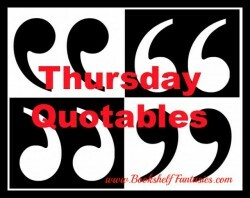 So then… I got on a roll with Miranda Keanneally’s books, borrowed from the library the two remaining Hundred Oaks books that I hadn’t read, and now I’ve read them all! 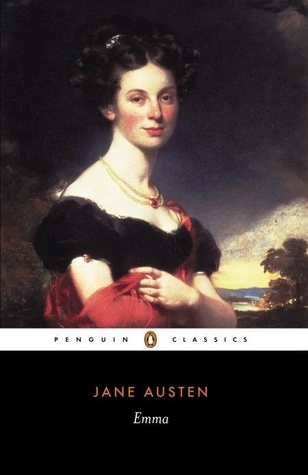 I love this series of books. 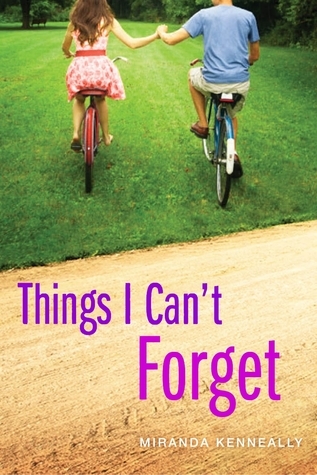 Not the usual teen fare — the characters here are strong, thoughtful, and always end up learning something about being true to themselves and supporting the people in their lives… without being dull or preachy. 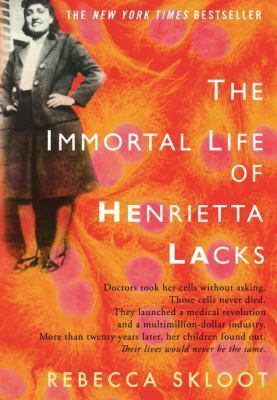 In audiobooks, I finished The Immortal Life of Henrietta Lacks by Rebecca Skloot. Check out my thoughts, here. 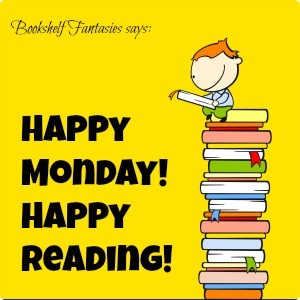 No new books! 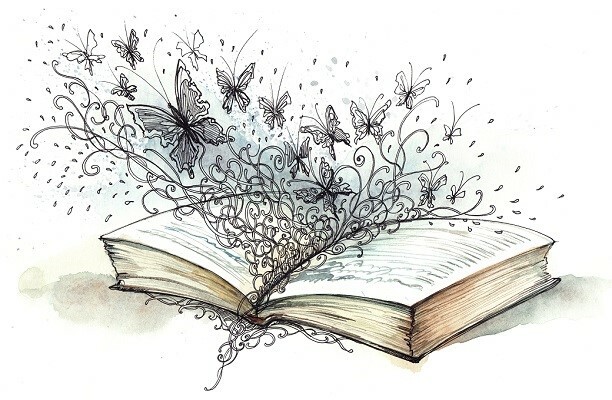 Wow, I’ve really got this book craziness under control… for now. 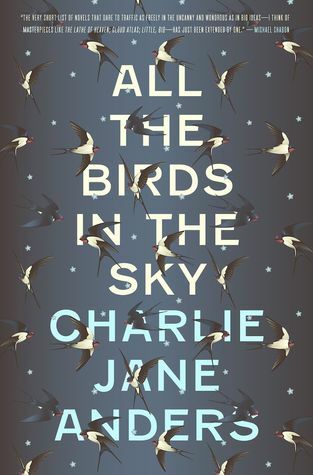 All the Birds in the Sky by Charlie Jane Anders: I started this book last week, and I love what I’ve read so far. I got lured away by all those YA books, but now I’m back on track! 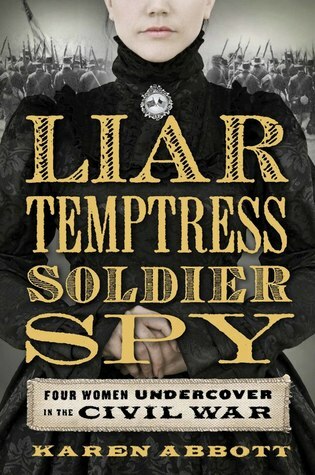 I decided to go with another non-fiction selection for my next audiobook: Liar Temptress Soldier Spy by Karen Abbott, which profiles four women spies during the Civil War. Should be fascinating! Waaah. I’m jealous of your copy of All the Birds in the Sky. One of this year’s books I’m genuinely looking forward to read. How is it so far? So good!! I stopped in the middle to read something else, which was probably a mistake, but now I’m back! I better catch-up haha Hope I earn enough to buy it this month. 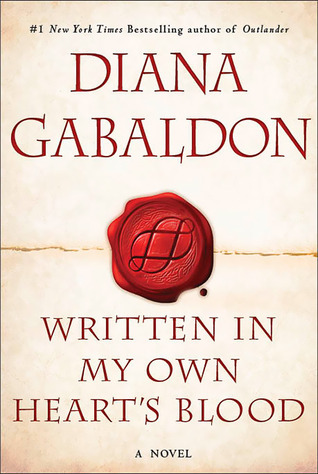 I got a paperback via Book Depository – cheaper than Amazon, and I so prefer having paper vs hardcover! Wow, congratulations! Happy Anniversary! Did you do something nice to celebrate? 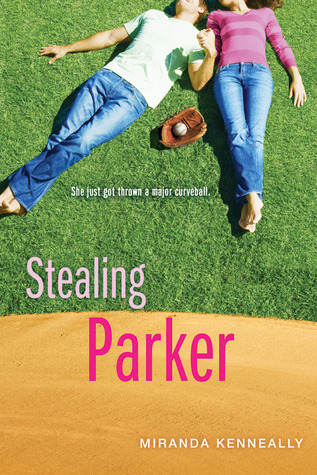 And I’m thinking that’s a perfect type of book for audio — it’s on my library wish list for overdrive! 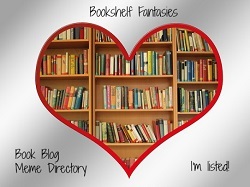 Happy Anniversary and you’ve got some lovely looking books!